No no I don't like this car one bit. This shot is stunning. Great work! Well I don't like it lol, but this one isn't spec'd well. The front splitter and air flaps are painted red, as well as the rear diffuser. It looks like a Hot Wheels car. 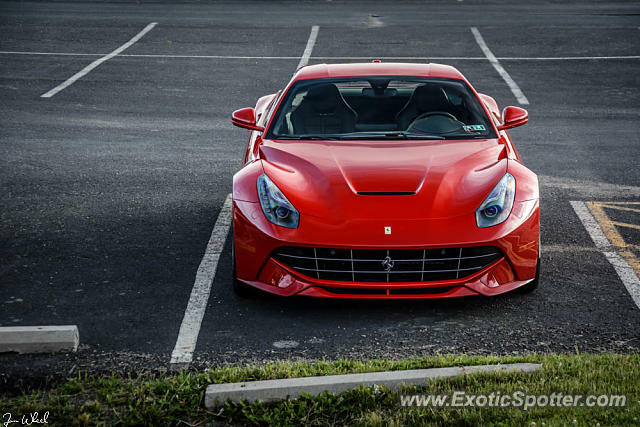 What's wrong with the F12? What an epic shot, mate!